We are able to hire out the Old Bakery for parties with or without catering, for parties, meetings and special events. Whatever your requirements please do not hesitate to enquire within. 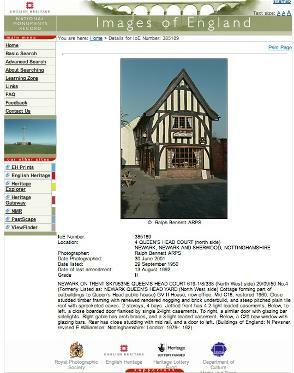 The Tudor bake house is a medieval timber framed building and the only one (of three) shops to be restored and retained when the surrounding area was redeveloped in the 1970's.